oooof, now that's a lot of damage! Pokémon-EX rule : thanos car snaps it's brake and half the population in the universe is gone. 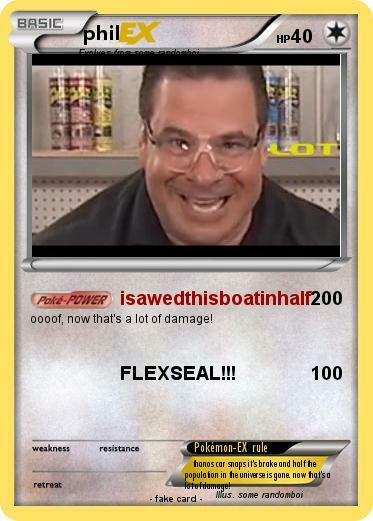 now that's a lot of damage!